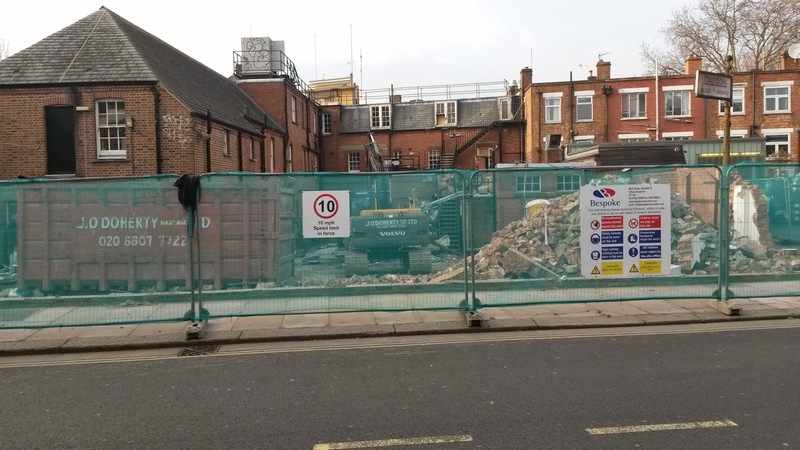 Phase One demolition works are now complete at Richmond Police Station. 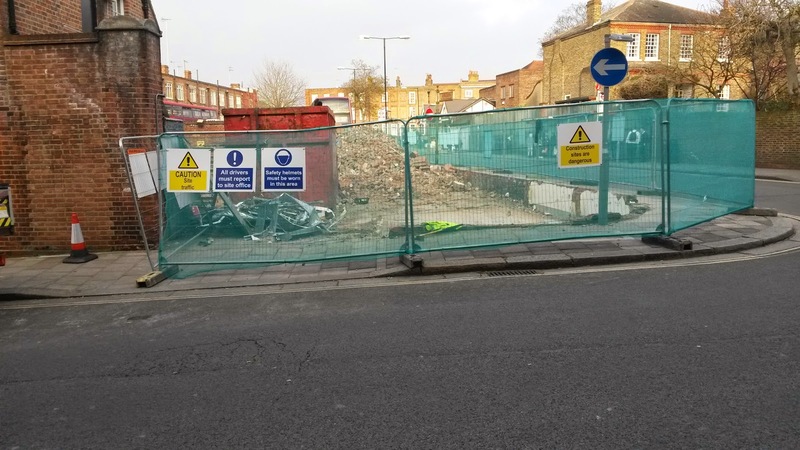 Over a week was spent demolishing "Out" buildings at the rear of the development (pictured), making way for forthcoming sheet piling and ground works. This will then be followed by main demolition works and the erection of the façade retention system to both Red Lion Street and Lewis Road. We recently revealed plans for the concrete frame design that is to be put in place at this prestigious flagship project. If you missed it, click here to find out more.